Hope everyone's getting excited for Christmas! Have you finished your shopping yet? I only have a few more bits to get now! If you are still pondering on gift ideas and need some help, continue reading as I think that this little set would be a great present for someone who loves trying new skincare and it is very affordable too! I ordered this from Feel unique for just £10! It includes a mini facial polish, facial wash, toning lotion, facial emulsion, facial cream and eye cream. Let me start by saying what I first noticed myself, the whole range smells amazing! I'm rubbish at describing scents but its fresh and clean like the way a salon smells! And it's quite strong so if you prefer unscented skincare then you may want to avoid this set. The packaging is lovely, as usual with benefit products and you get a little leaflet explaining what each product does in with the set. Overall I really liked it and I'm glad I bought it because even though I wasn't overly keen on the whole set, I discovered I actually really love a few of the bits so the £10 was worth it! 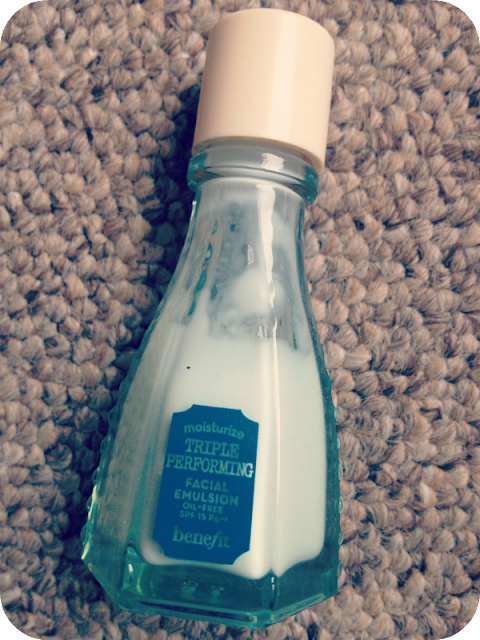 This was one of my favourite products in the whole set and I'll definitely be repurchasing it again. 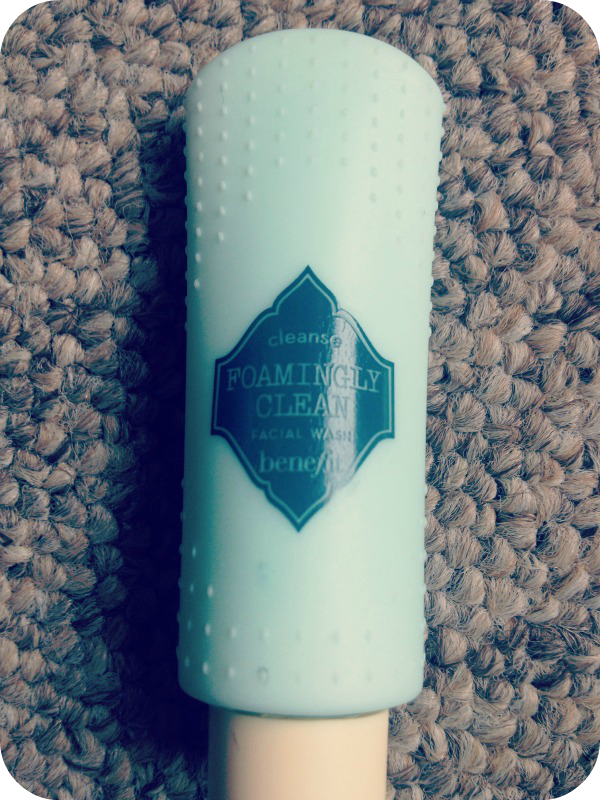 It's a gel consistency and it's so lovely and fresh on the skin, and it leaves it really soft and moisturised. 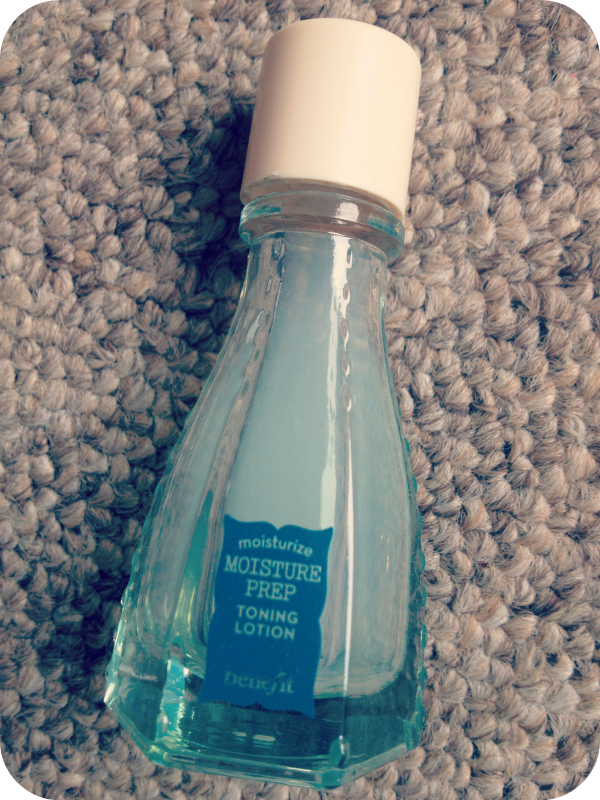 I have quite dry skin so this was nice for me but if you have oily skin you may not like this feeling as much. 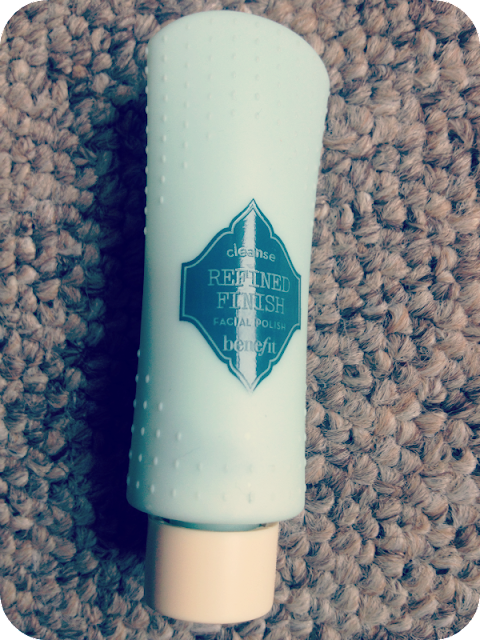 This was nice but I don't think I'd repurchase it. It's a nice exfoliant and smells lovely like the rest of the set but it's no different really from any other face scrub I've used and the full size costs £17.50 so I wouldn't say it's worth that, for my skin anyway. Again this was nice but not really much different from any other less expensive one so I wouldn't buy the full size. 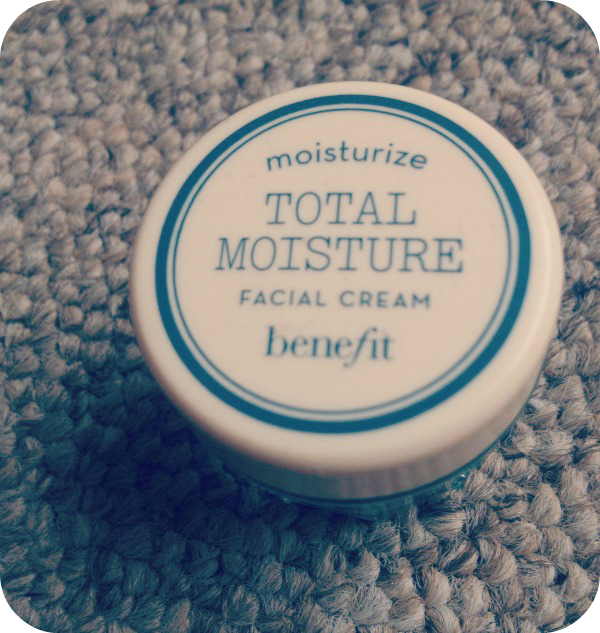 This is my favourite product in the whole set, and it may possibly be the best moisturizer I've ever tried! It's so thick and creamy (which is great if you have dry skin like me, but I'm not sure if oily skin would suit it) and soaks into the skin really well to prepare it for makeup. 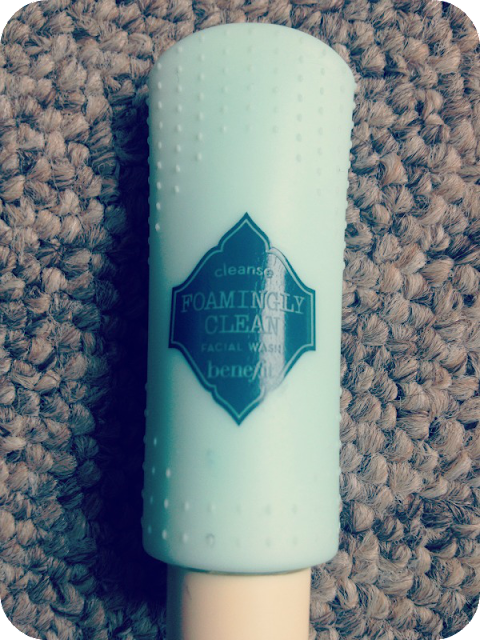 It smells amazing and the scent lingers for a while which is nice, you only need the tiniest bit for your whole face so even though £26.50 for the full size is quite a lot, I think it would last a long time and the quality is definitely worth the price. This is also a moisturizer targeted at oily or combination skin as it's oil free, it was lovely and light, but not really enough for my skin. This is a really nice product and it made my eyes a little bit less dark when I'd been using it for a week or so, but I have quite sensitive eyes so it did sting them a bit. I probably wouldn't buy this again because of this but the effects are noticeable, and it's a very good product. So that's all for the review of this little set, I'm very glad I bought it and got to try all the products and find which ones suited my skin! I also think it would make such a cute little present that would appear to be far more expensive than it actually is! What did they do for your skin? P.S. 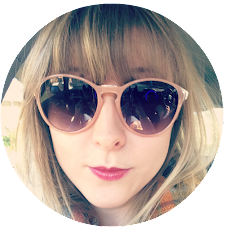 Check out my Christmas gift guide, stocking fillers under £5 Guest post on Jo from Painted Glitter's blog! Woow! Just £10.00, thats a bargain! So glad I read this blogpost haha :)! Love it. I've never seen any of these products before! Definitely a good deal, £10 is so good. Hiya. Oh wow all of that for just £10? That is an amazing! 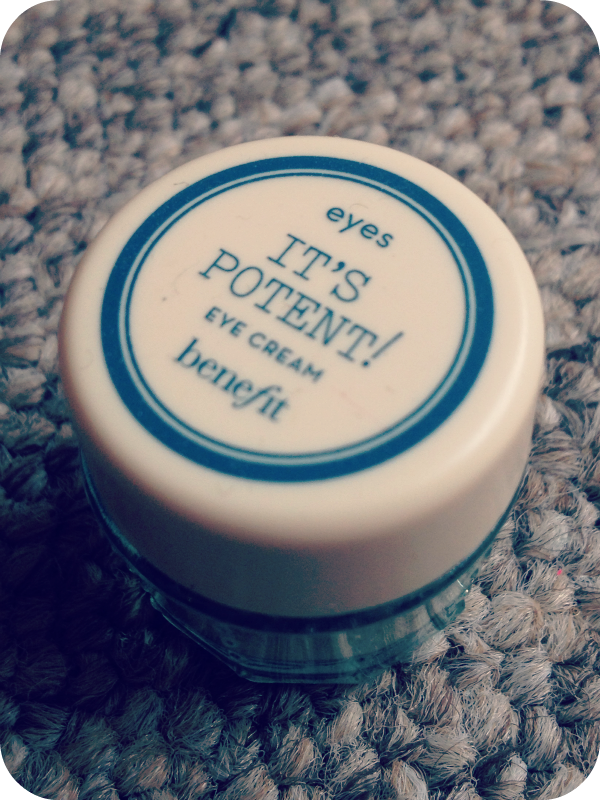 I actually have a sample of the It's Potent Eye cream, but I don't think it did much for me lol.